Guests are always assured of a warm welcome at the Afon Duad Inn and Dolau self-catering cottage. Located in the village of Cwmduad in the heart of the beautiful Teifi valley in West Wales. 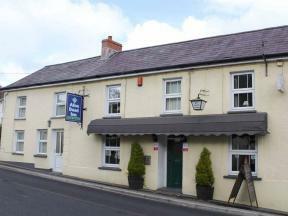 The Belle Vue hotel was built in 1843 with its open fireplace and charming original features it is said that it is the Oldest purpose-built hotel in the lovely small town of Llanwrtyd Wells. The Old Vicarage Powys guesthouse mid Wales is a late Victorian property which has been tastefully. converted to a cosy Guest House.